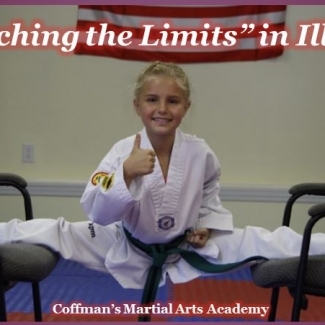 Coffman’s Martial Arts Academy featured in TKD Times Magazine March 2018 issue!! 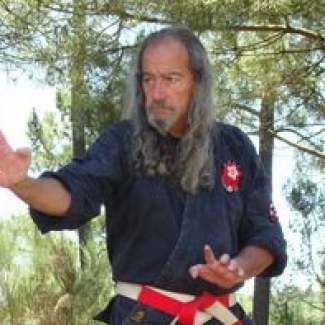 Master Antonio Coelho Appointed as ChunJiDo International Director of Portugal! 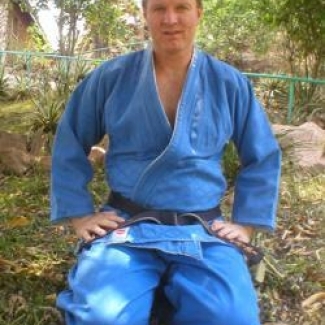 Jonathan Kruger, Chief Instructor of the Kodokwan Judo Jujitsu club of Zambia Joins ChunJiDo International! 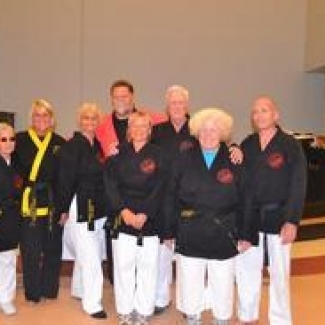 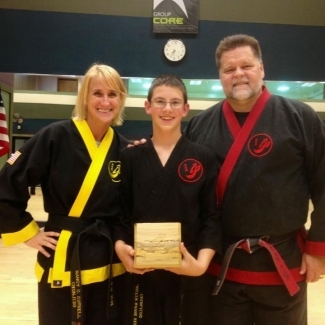 Congratulations to Our New ChunJiDo Black Belts in San Diego, California! 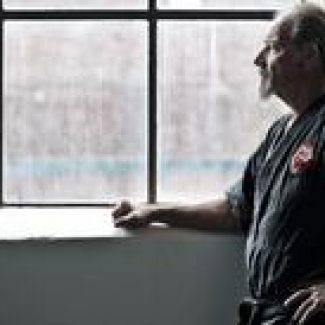 Master Antonio Coelho, of Portugal, Joins ChunJiDo International! 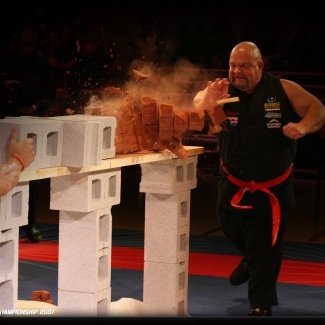 Dr. Dan Netherland our ChunJiDo Tennessee State Director in Ripley’s Believe it or Not!